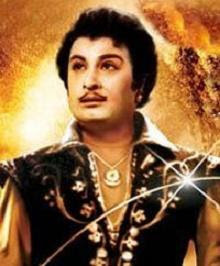 Watch Online Old Tamil Movie Sabash Mappillai (1961) Starring M.G.Ramachandiran , Padmini , Malini , M.R.Radha and Others . The Music to this Movie is Scored by K.V.Mahadevan . This Movie is Produced and Directed by S.Raghavan .